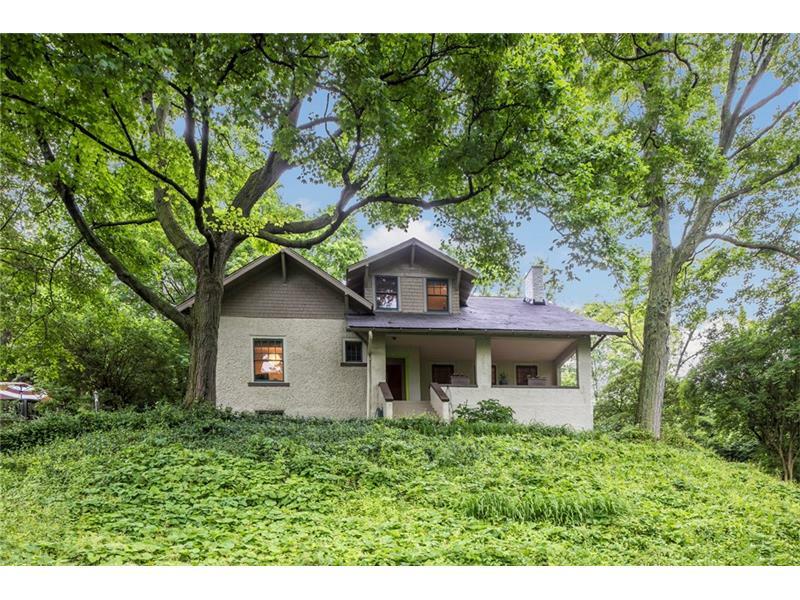 Welcome to 14 Terrace Road in the Heart of Rosslyn Farms. This unique five bedroom home is filled with warmth & old world charm. Spacious living room and dining room with rich hardwood floors. Eat-in kitchen. First floor bedroom or family room, office, full bath. Second floor with four bedrooms and full bath with walk-in shower. Light & airy. Lovely front porch. Backyard patio | terrace perfect for gardening, outdoor entertaining. Rosslyn Farms Community is one of a kind: neighborhood social events inc Fourth of July extravaganza, book club, mystery house tours, monthly social events. Community center, pool, tennis courts, sports fields, parks & playground. Close to busway. East access to Parkway West 376; I-79; I-279. Close to Downtown Pittsburgh, Universities, hospitals, medical centers. Come see!